Now hand crafted in Austin, Texas. 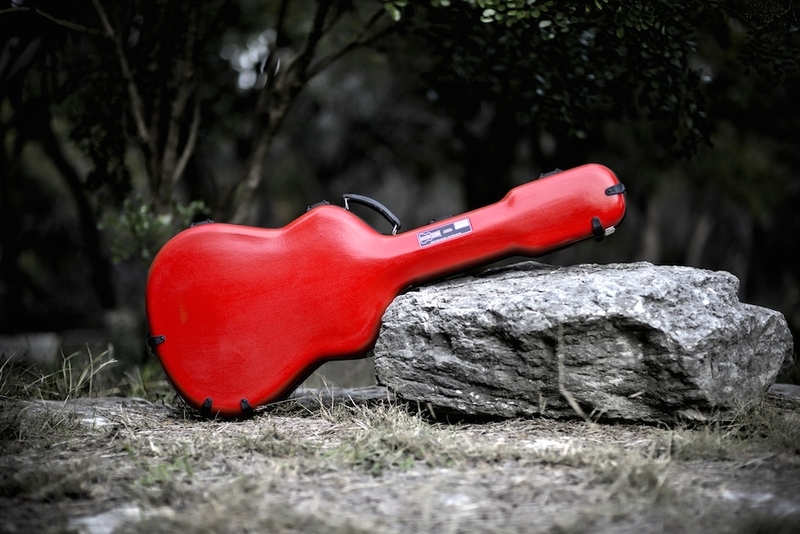 Calton Cases makes the world’s finest instrument cases for the world’s finest instruments. For more than 40 years, Calton Cases have been revered for their time-tested ruggedness and classic style. The newest design evolution of Calton Cases builds upon these distinctive qualities with new materials, sophisticated technologies, and modern handcrafted assembly processes. The result is a case that retains everything you love about a Calton…and will now love even more. We hand make each case individually. The exterior shell uses custom reinforced fiberglass composite, the interior of your case is constructed using the exact dimensions of your instrument, enveloping it in the highest grade & density foam and finished in the custom velvet of your choice. The result is a perfect custom fit that provides the maximum level of protection available, in the color combination that matches you & your instrument. It is the perfect and proven solution for owners of fine instruments and professional touring musicians.